Commercial property has to look good at all times. It does not matter how good one's product is, if their environment looks unkempt, it will be off putting to potential clients. When one is developing a business - or even maintaining a strong client base, it is essential to keep standards high. 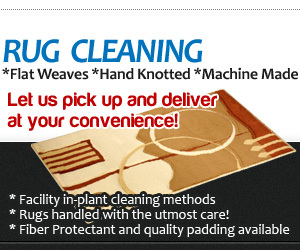 That ranges to everything from top quality employees to clean working environments. 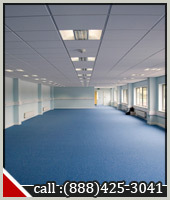 With Phoenix Carpet Cleaning - commercial cleaning service, our experts can help you achieve this. It should be noted that using the services of our trained staff is actually far more reasonable than most people think. 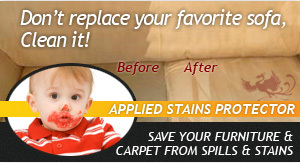 We will always provide a free estimate, so that you can see for yourself. In addition, feel free to talk to any of our customers - many of whom are returning (which we see as a sign of our success) for confirmation of this. We guarantee top quality products, equipment, methods and staff. Each of our dedicated employees has been background checked. So as well as being the most highly trained in the industry, you can rest assured that having these people around your office is completely safe as well. Trust is essential in the cleaning business and we completely understand the importance of that. Before we begin work, our personnel will come and see what specific furniture, upholstery, carpet, floors, windows, tiles, etc. you have so that we can apply the most accurate products to care for them. 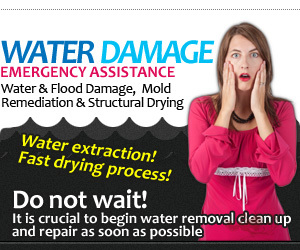 It is essential that cleaning be undertaken in such a manner as the wrong products could cause detrimental effects. Given our many years of experience however, we understand just how to do this and always pre-test our products in an inconspicuous area before applying. 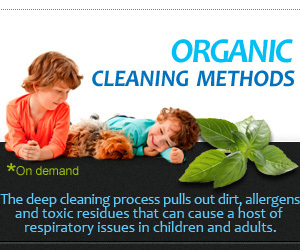 So why take the risk of not having a totally clean and spotless commercial environment? Especially when it as easy as picking up the phone and calling Phoenix Carpet Cleaning at 602-412-3961, we offer office cleaning, store cleaning or any other commercial property you that need cleaning.